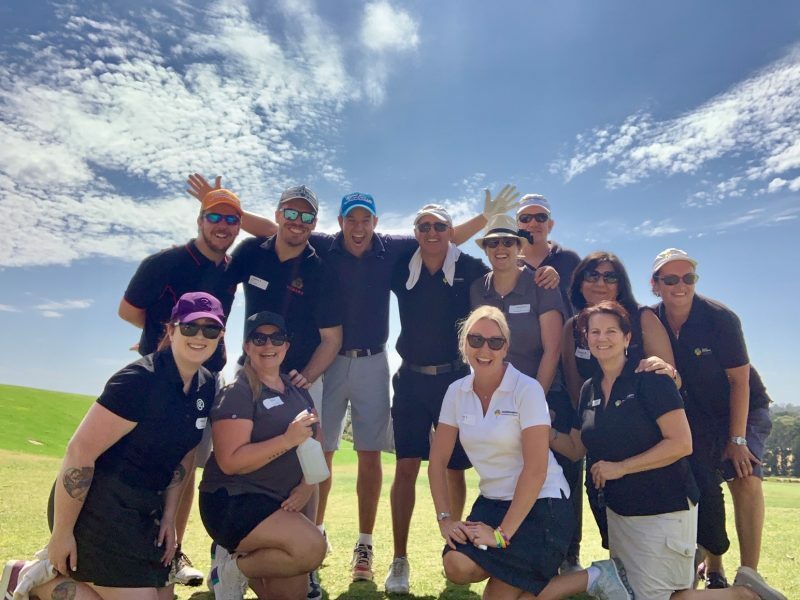 One of TravelManagers’ key business philosophies has always been to support and encourage its personal travel managers (PTMs) to build their individual businesses around their interests and passions. One such PTM is Tanya Barker, representative for Narre Warren South, VIC, whose passion for all things Japanese began when she was selected as a Rotary exchange student at the age of 16 and chose Japan as her destination. “I spent a total of twelve months in central Tokyo, living with four different host families for three months each, and I’ve been back to Japan regularly since then, to catch up with family and friends and to maintain my grasp of the Japanese language,” Barker says. 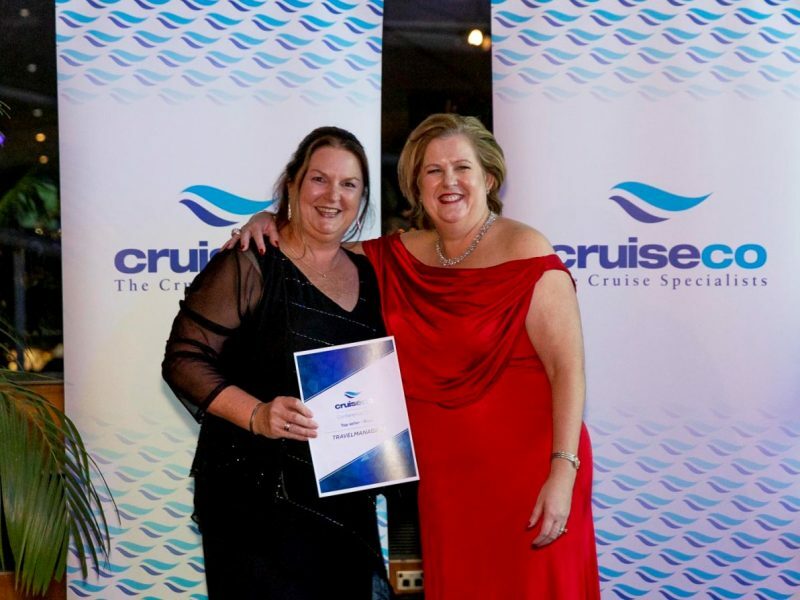 Barker is now using her in-depth knowledge of and passion for Japan in creating escorted holiday itineraries that allow her to share her favourite destination with her clients, and also recently organised and led a seven-night introductory Japan famil for five of her Victoria-based colleagues. 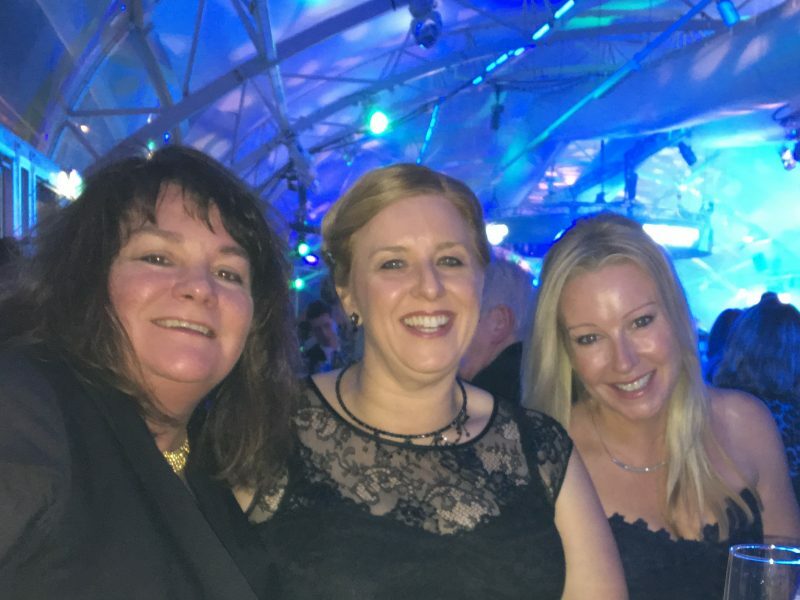 Barker says the PTMs who attended the destination day were extremely interested in her experiences in Japan, and asked whether she would consider organising and leading a TravelManagers group famil itinerary. Once the idea had been floated, Barker swung into action. Inside Japan provided the elements for a fantastic land itinerary, and invaluable assistance was also received from Tokyo’s Shinagawa Prince Hotel and the Hotel Cerulean Tower in Tokyo’s renowned Shibuya district. 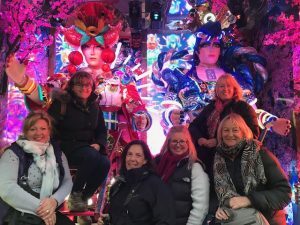 The group spent the first four days of their week in Tokyo, retracing some of Barker’s steps and marvelling at everything the city has to offer. From attending a traditional sumo tournament to exploring the water features at DisneySea resort, the group’s time in the city was filled with memorable moments. One of the group’s favourite activities in Tokyo was street go-karting, in which participants dressed as their chosen classic Mario Kart Tokyo characters and hopped into their own red Mario Kart for a guided, two-hour tour of the streets of Tokyo. After four nights exploring Tokyo, the famil headed inland to Kawaguchiko and Hakone: lovely, lakeside hot spring resort towns at the base of Mt Fuji, before boarding the bullet train back to Tokyo for some fun at Tokyo Disneyland. 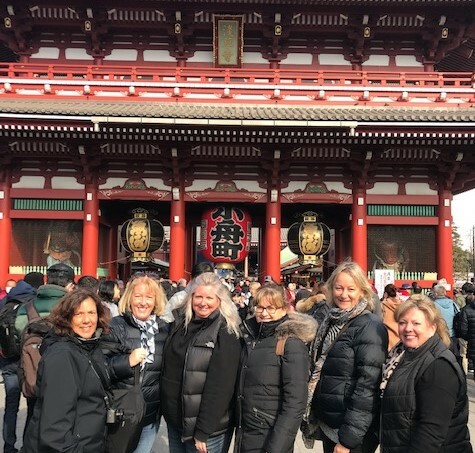 Lisa King, representative for Aspendale, says having first-hand knowledge of Tokyo and the Hakone region have made her confident of making travel and accommodation recommendations to clients who are considering their own Japan holiday. 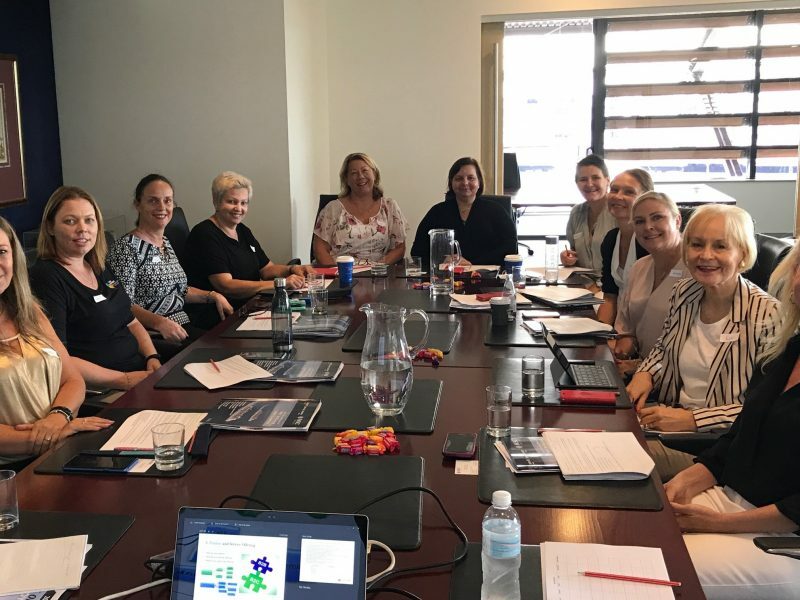 The overwhelmingly-positive feedback that Barker received from the famil participants and resulting interest from other interested PTMs means that she is now looking at arranging another famil, this time with a more extensive itinerary, in addition to the guided tour she has already organised for clients later this year. TravelManagers’ Executive General Manager, Michael Gazal, says Barker’s efforts are in keeping with the company’s philosophy of supporting PTMs in pursuing their individual areas of interest.